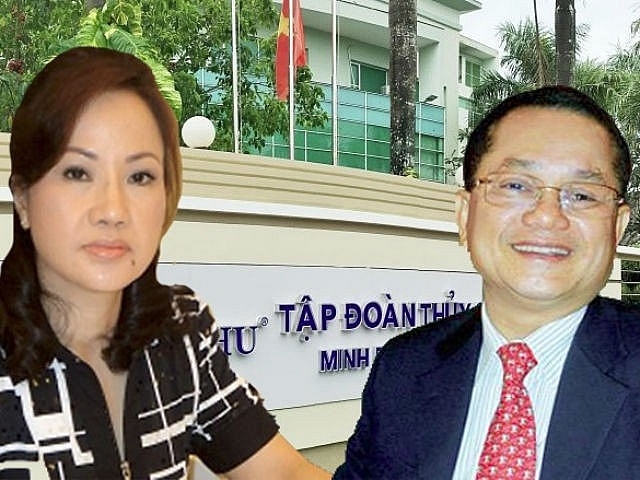 The capitalisation of Minh Phu Seafood Corporation (MPC) decreased by VND1.1 trillion ($48.7 million) after information that VND245 billion ($10.8 million) was appropriated from Chu Thi Binh’s—the wife of the “King of Shrimp”—savings account at Eximbank. 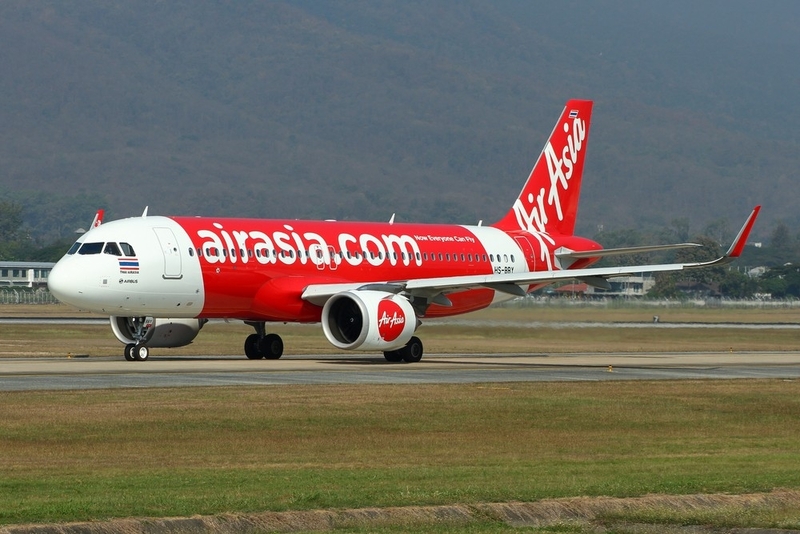 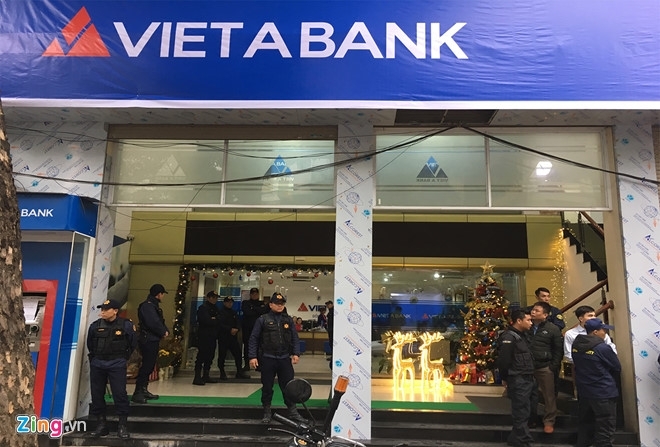 Le Nguyen Hung, former deputy director of an Eximbank Branch in Ho Chi Minh City is suspected of appropriating more than VND245 billion ($10.8 million) from Binh’s savings account and left the country. 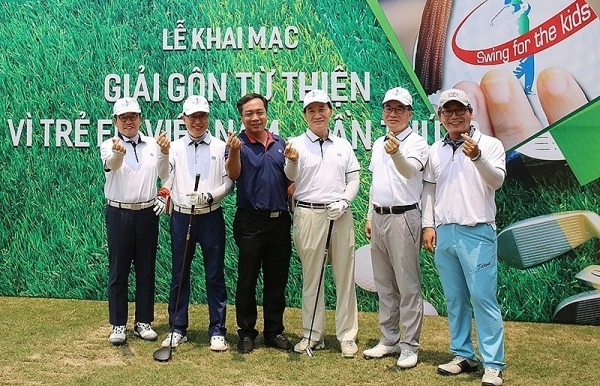 Binh is currently member of the Board of Management and deputy general director of Minh Phu Seafood Corporation. 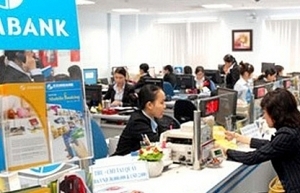 After the incident at Eximbank, the MPC ticker went into a fall to hit VND96,000 on February 28. 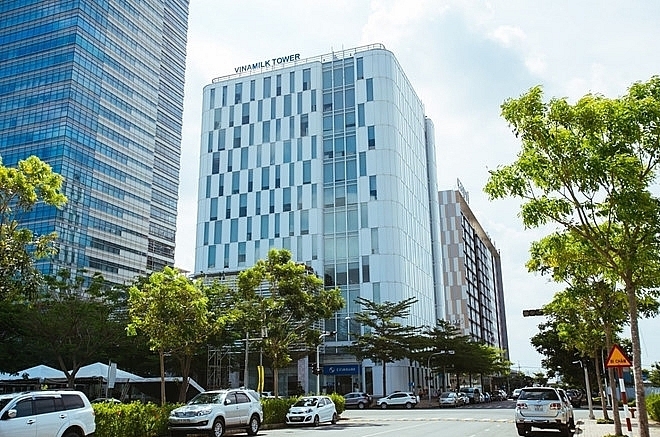 As a result, the capitalisation of the corporation has shrunk by VND1.1 trillion ($48.7 million), to VND6.7 trillion ($295.3 million). 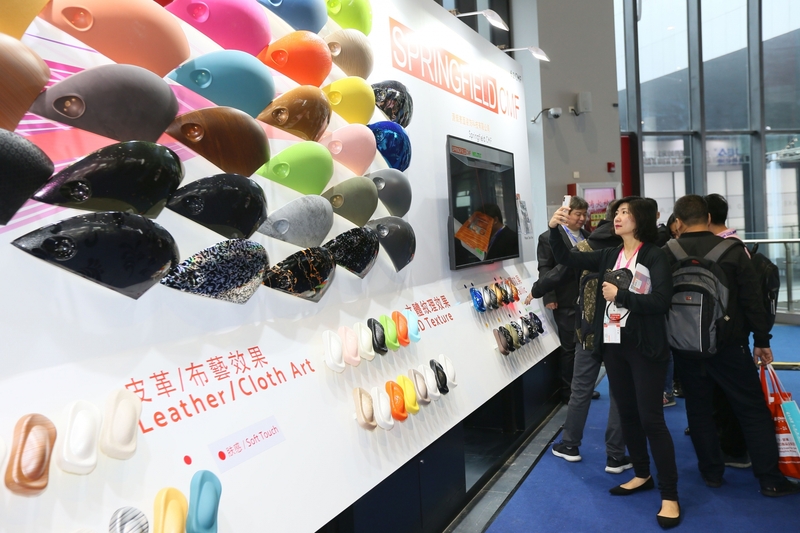 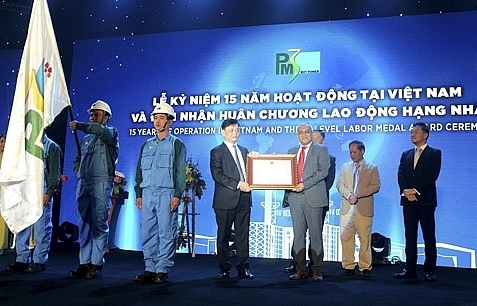 Binh holds 17.47 million MPC shares, equalling 24.96 per cent of the charter capital, as the biggest shareholder. 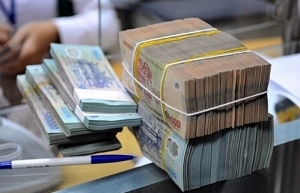 Thereby, her assets on the stock market have declined by nearly VND280 billion ($12.3 million) to VND1.695 trillion ($74.7 million). 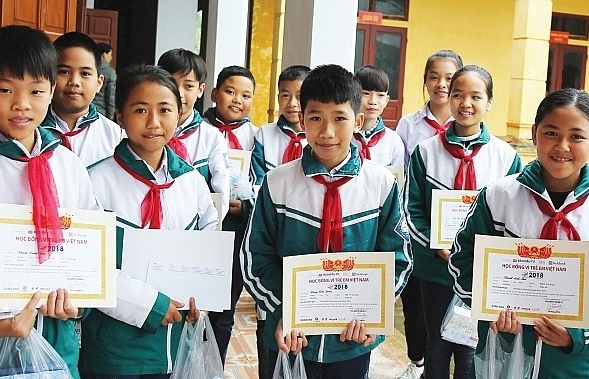 The assets of Le Van Quang, chairman of MPC who is known as the “King of Shrimp” in Vietnam, also decreased by VND251 billion ($11 million) to VND1.548 trillion ($68.2 million). 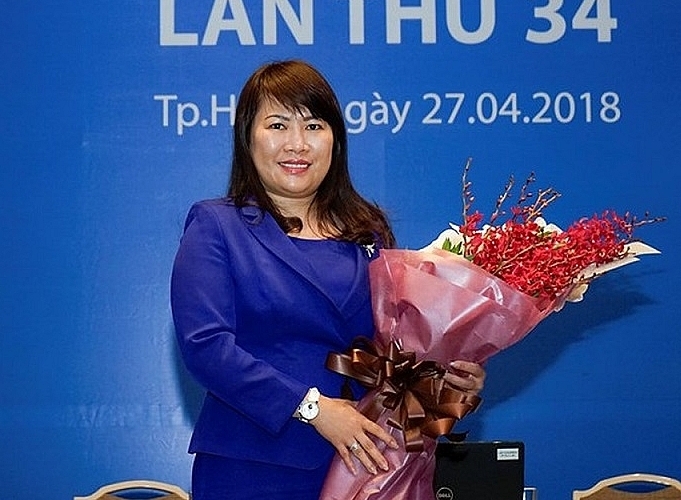 Their daughter, Le Thi Diu Minh, has also lost VND50 billion ($2.2 million) to now hold VND306 billion ($13.5 million) in assets. 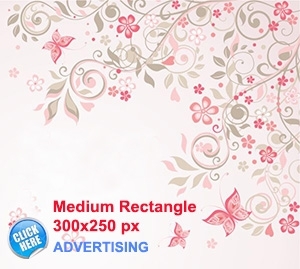 Therefore, as MPC’s shares plummeted, the losses of the family are very serious. 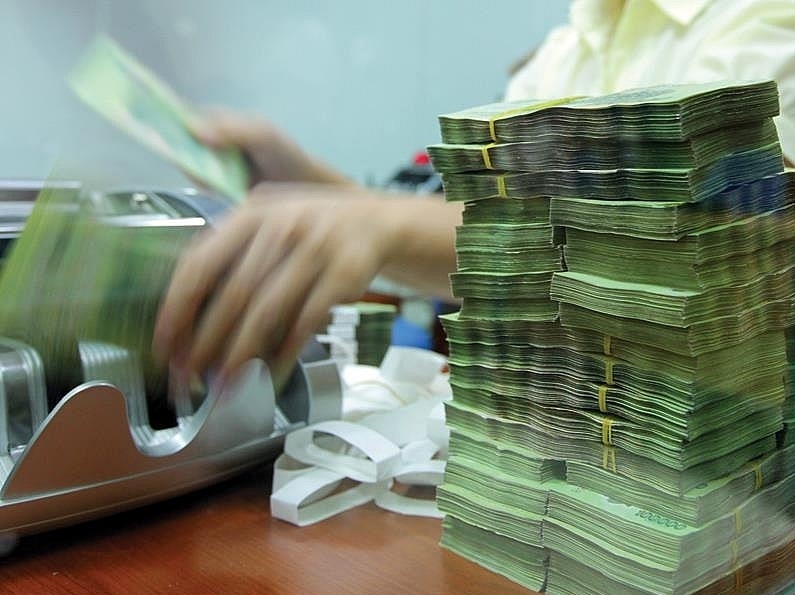 On December 31, 2017, the total asset value of MPC was nearly VND9.5 trillion ($418.5 million), including VND6.5 trillion ($286.3 million) of debt. 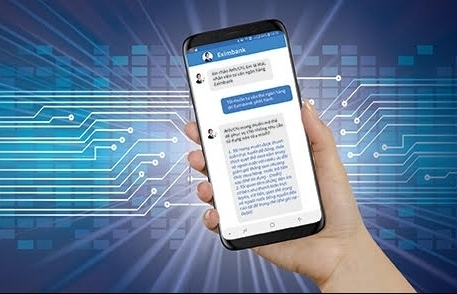 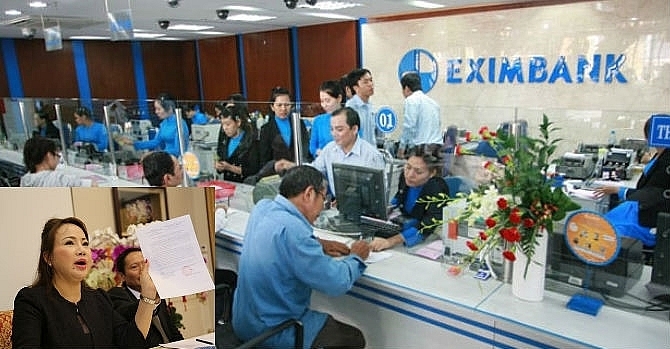 After the latest meeting with Eximbank, Chu Thi Binh said that she will consider the bank’s proposal to receive VND14.8 billion ($0.65 million) of advance compensation. 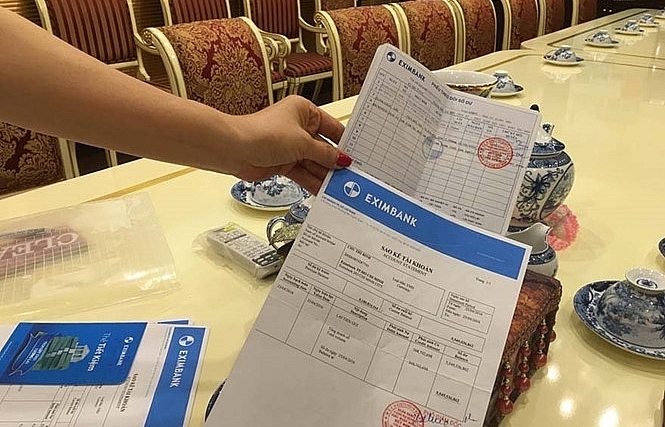 She also requested to get all of her money, which Eximbank refused, saying that they are waiting for the conclusions of the court. 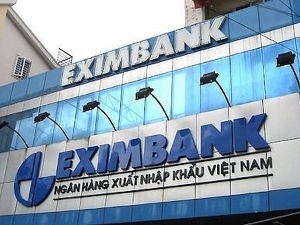 After a branch leader embezzled funds from a client’s account, the EIB ticker of Eximbank decreased to VND15,800, despite the sharp increase of banking stocks.